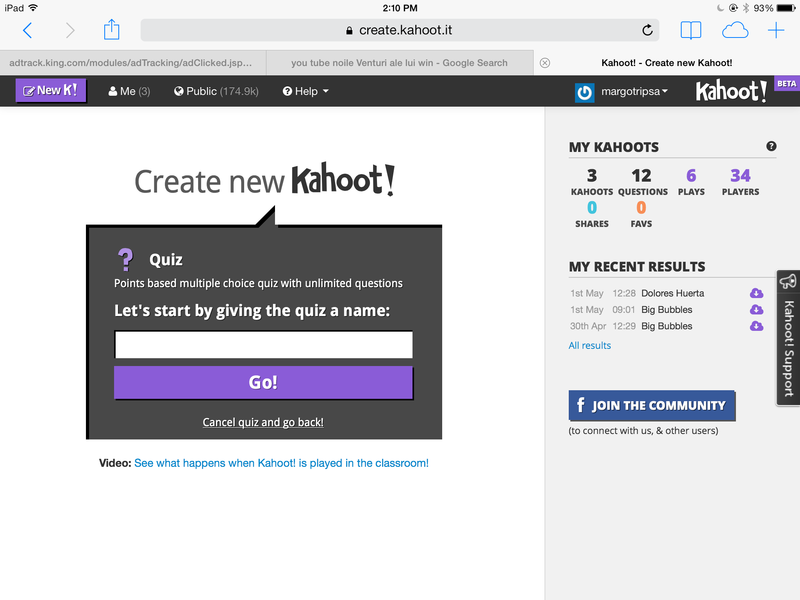 Kahoot is a free game-based response system similar to Infuse Learning and Socrative (to read my blog post about how to use Infuse Learning and Socrative click here). 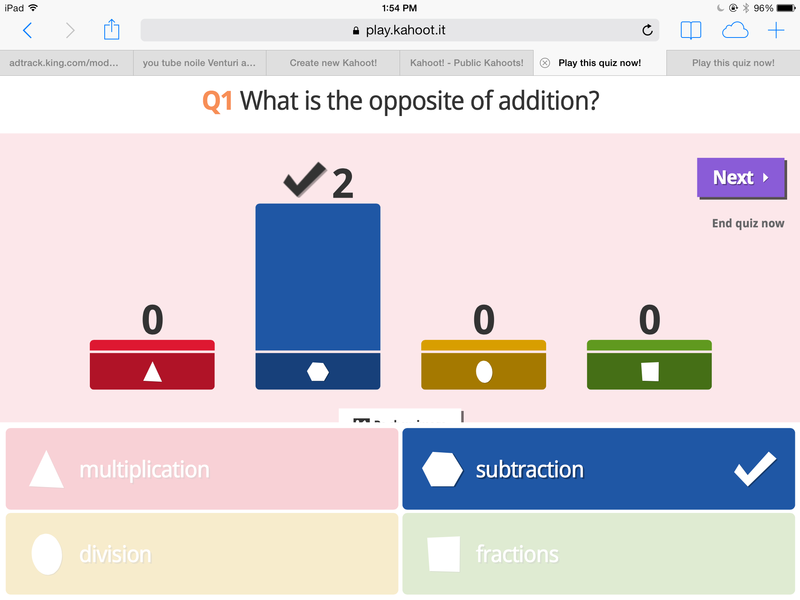 The teachers displays the questions of a quiz or survey on the screen and students can answer then using ALL kinds of devices. It benefits instruction because it provides teachers with quick formative feedback as they can check for understanding in real time. It is also highly engaging. I have used it in order to relieve the tension and test anxiety before end of year standardized testing and especially to get my students excited about intensive reading and about going over an extensive number of comprehension questions and passages. 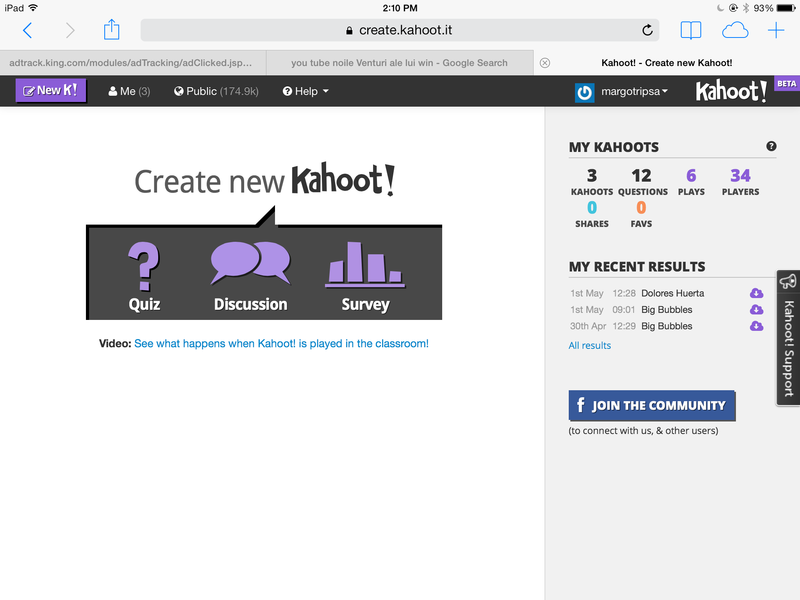 Kahoot can change the dynamic of your class because kids are fans of game-like environments. All I had to do was put the comprehension questions in Kahoot. Students read the passage and applied the runners strategy applying themselves much more than they would have done otherwise. 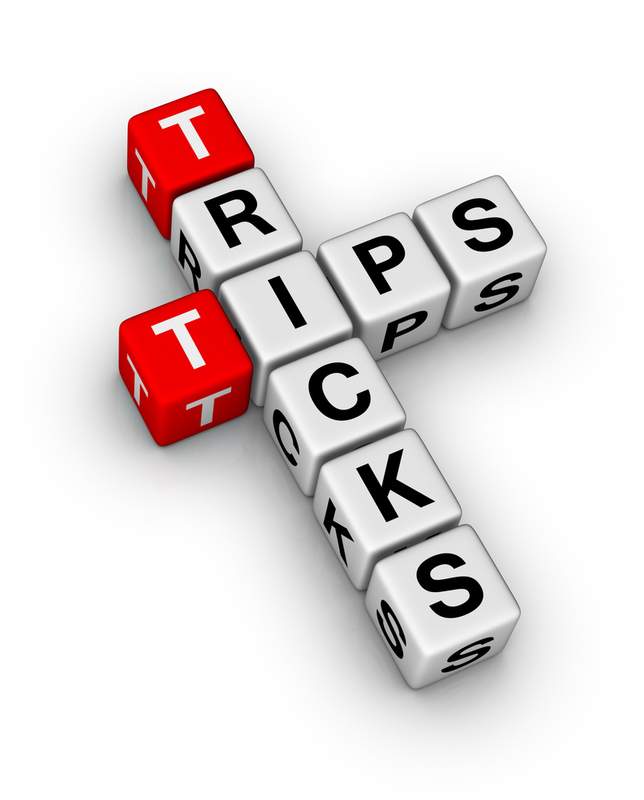 I recommend here a quick tutorial that explains its functionality. 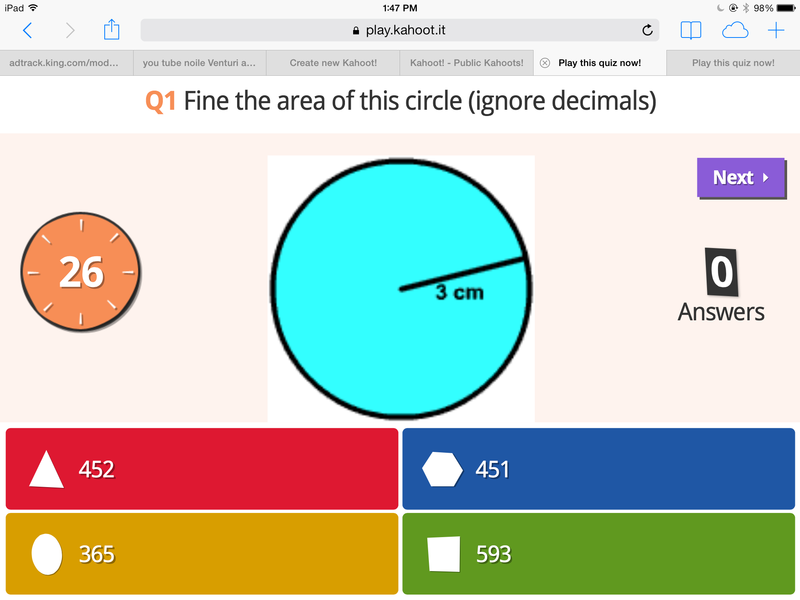 Bellow you can find step by step directions accompanied by visuals and tricks that might be helpful when using Kahoot. As a teacher you need to create an account (entering a few details: username, password, email address). After you register, you can log in to your account. Students don’t need any accounts, everyone in the room can join using ANY devices. 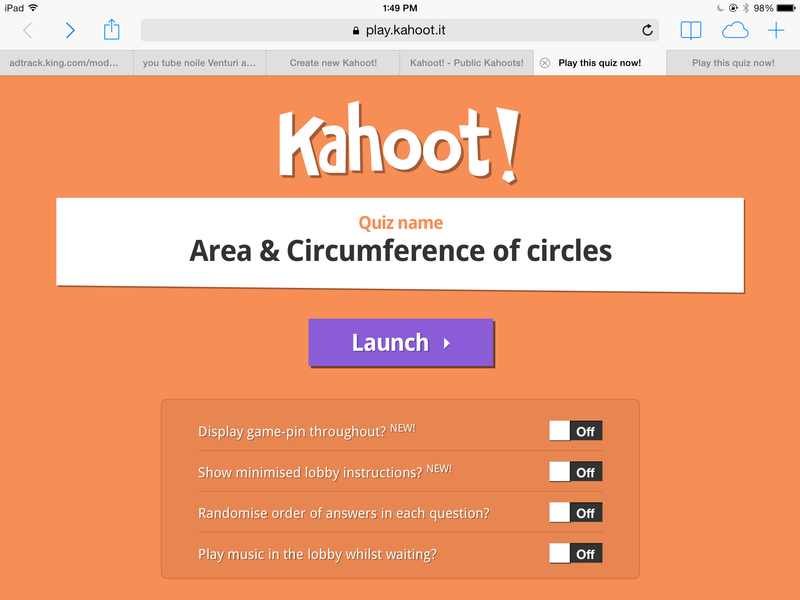 In order to see how Kahoot works, you can either play a public quiz that is already created by other users, or create your own. 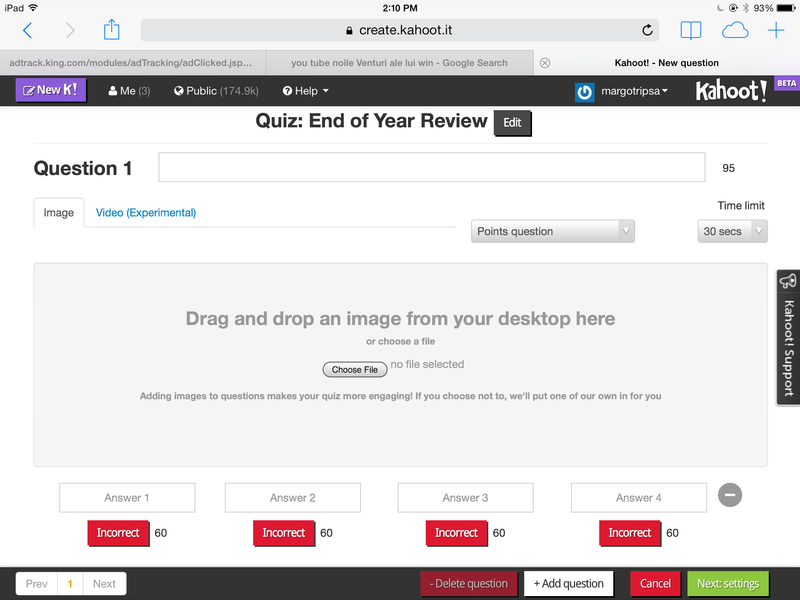 You can create a quiz, a survey, or a discussion. However, I don’t see the point of using the discussion feature the way it is now because it won’t allow you to create open ended discussions, but it asks you to provide answer choices for the players. So, just forget about this and choose either a quiz or a survey. 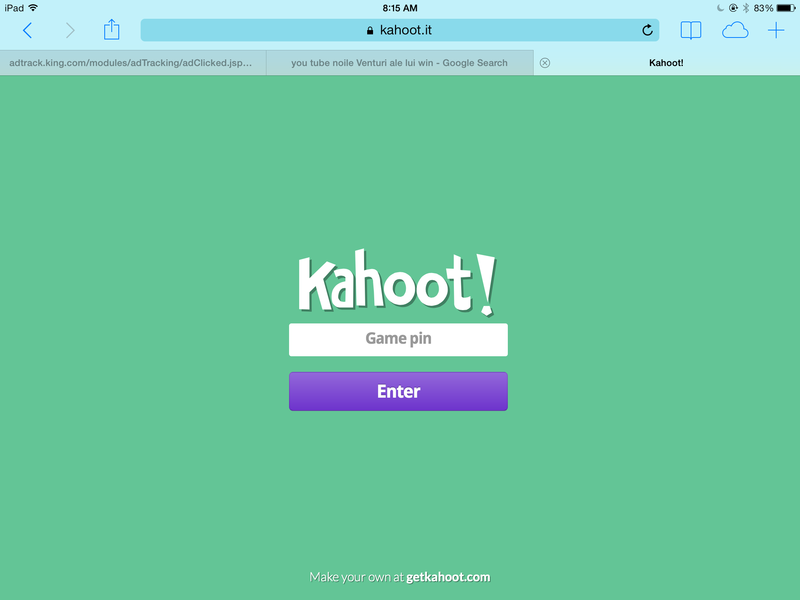 When you want to create a new Kahoot, your screen will look similar to the one below. Then give your quiz/survey a title. After you give it a title, you create your first question. 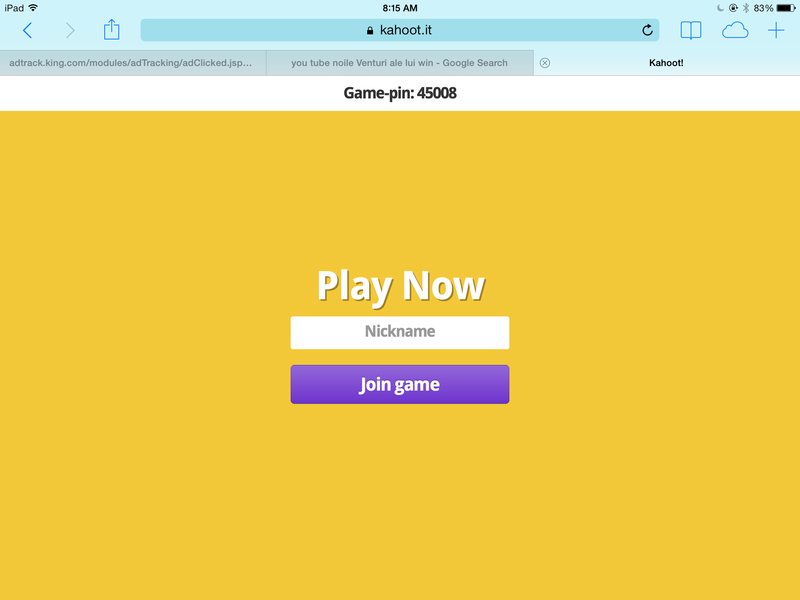 You can customize your Kahoot, by setting a time limit for the students to answer that particular question, you can allow them to earn points for answering the questions correctly (the time needed to answer the question is also taken into account when the winners are announced at the end of the game), and you can also add pictures and videos to each question. This last feature is awesome because the students can answer questions based on images or videos, which gives any content teacher a lot of room to create rigorous questions. 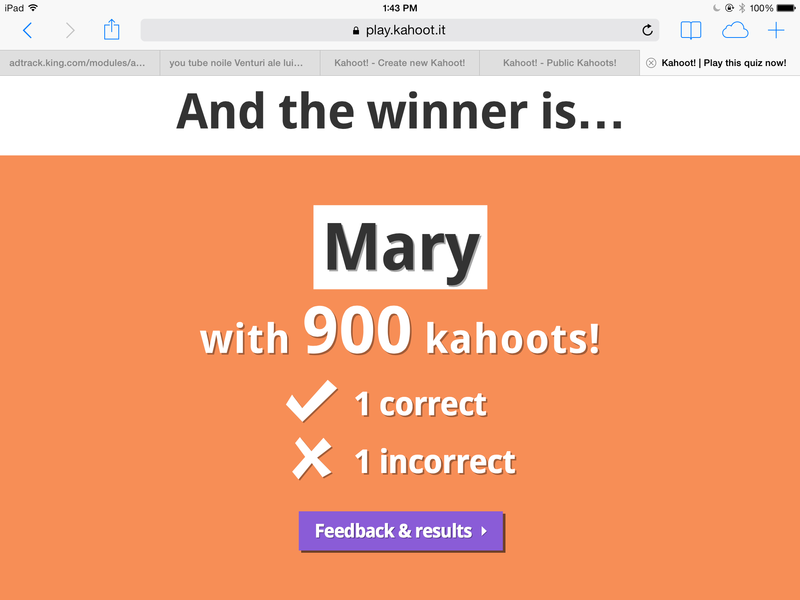 Also, adding videos and pictures to your Kahoot questions is very easy: all you need to do is just a drag and drop. By default you can enter 4 answer choices, but you can adjust their number to what you need. You can add as many questions you want. The teacher needs to display the quiz on a big screen so that it will be visible to all the participants. After you hit Play and then Launch, you’ll be given a numeric code. 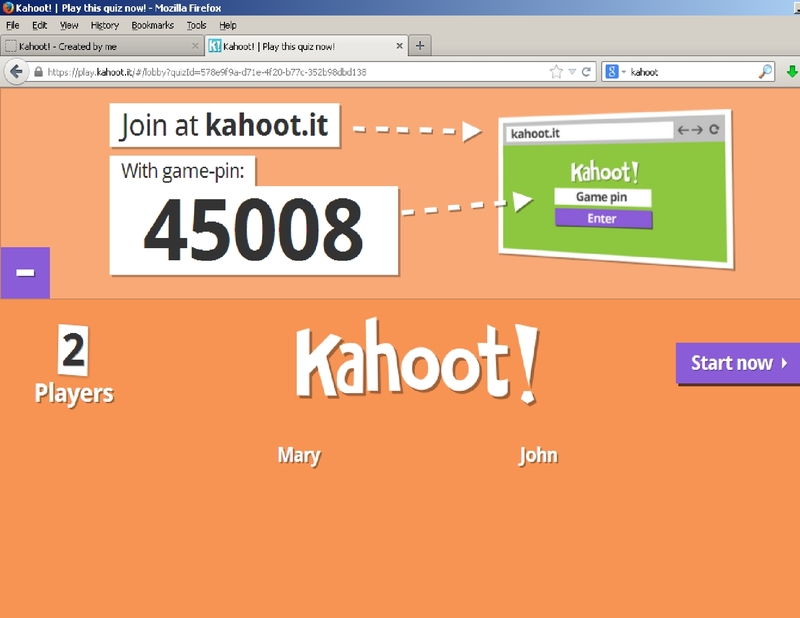 All the participants need to go to Kahoot.it and enter that code in order to participate using ANY device. On the big screen you’ll see the numeric code and also the name of the participants who successfully joined the session. According to the screenshot below, 2 students joined the session. After they enter the pin associated with the quiz or survey you want to run for the class, the participants will be asked to enter a nickname, preferably their first name so you know who is who. Once you hit Start Now, the count down starts (if you chose to have a timed quiz). If you think, that would stress out your students and the time they need to answer the question doesn’t really matter, just set it as “no points question.” Note that the students will not see the question on their screens, but only the answer choices (and those answer choices can be color coded, which means the students need to look at the big screen to read the actual answer choices and then they can just pick the color associated with each response). You can see below a screenshot similar to the screenshot you’ll get when you don’t assign any pictures or videos to go with your survey/quiz questions. If you embedded a video or a picture, the participants will watch/see it on the big screen, and afterwards they can record their responses. See an example below (big screen). When the quiz is over, a scoreboard will be displayed. 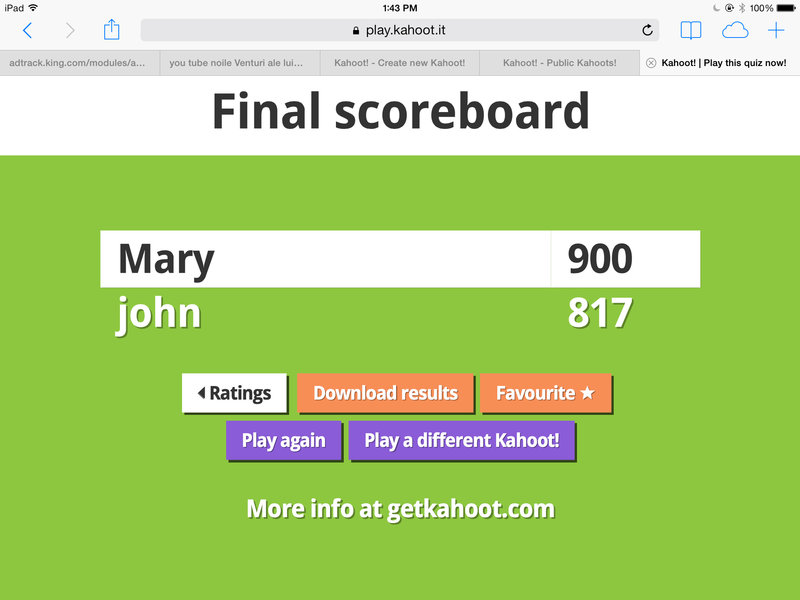 By looking at the scoreboard below, you can notice that 2 students answered, and both of them answered correctly. So, teachers can see how many students chose each answer (great data that teachers can use on the spot). For instance, if all of the students picked the same wrong answer, the teacher identified a common misunderstanding on the spot and can proceed to remediate it accordingly. The final score board lists the top 5 scores. For the purpose of this blog post, I logged in as a student from only two other devices only, that’s why you see only 2 student scores listed. From here you can proceed to download the results (MS Excel document). One of the best things students can do during their summer break besides relaxing and having fun, is continue to read. 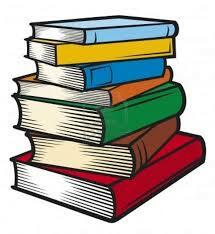 Bellow you can find a great collection of good reads for all grade levels. This entry was posted in 21st century skills, Communication tools, Educational Technology, iPad, Second Language Learners, Video Tutorials and tagged assessment, feedback, formative assessment, instructional technologies, Kahoot, quiz, student response systems, survey. Bookmark the permalink. Clear, informative, encouraging, abt to try it. Cheers Margo!